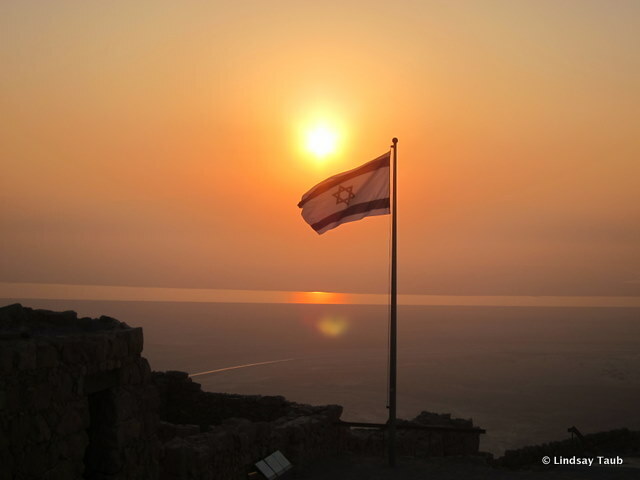 Israel is calling – let’s go! Register for the TBE Family Trip to Israel by March 6, 2015! With all of the news about Israel we often lose sight of the best aspects of our relationship with Israel as Jews – the senses of wonder, home, belonging, and connection to our extended Jewish family that we get when we visit. My first trip to Israel as an adult was in 1990 and my romance with the place continues after more than three years of living there at three separate times, through multiple trips with congregations, leading three Birthright trips, and the opportunities to dwell in diverse parts of the country: Jerusalem, on a Kibbutz in the north, and in Arad, a small city in the Negev desert. Through work in kiwi fields, study in both modern university and yeshiva settings, time learning from the vivid and evocative locations – every place in Israel speaks to us – and exploring the tangled difficulties of creating a Jewish democracy, I feel my life even more intertwined with the destiny of our people through my relationship with Israel. Join me and many Temple Beth El families this summer for an amazing tour of Israel. We will go many places, touching on the most important highlights as a trip for first-time visitors. We will also spend enough energy and attention in each of our destinations so we can get a profound glimpse at the layers of the people and history that saturate our Jewish homeland.